...it will be Christmas day! That means I might just get one more day in fishing later this week or at the weekend. All my fishing so far has been at commercial fisheries on day ticket. To make this worthwhile, this usually calls for a bit of planning, an hours drive, a whole day's fishing and a reasonable amount of expense. However, I have a plan - Oyster fishing. 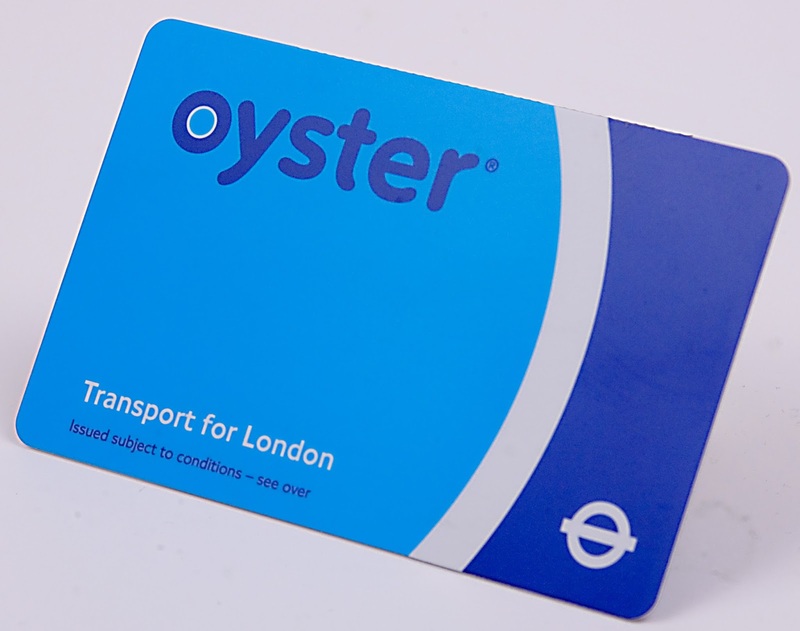 No, not those oysters, I mean the plastic card that gives me full access to the transport network here in London and all for a very reasonable maximum fair. 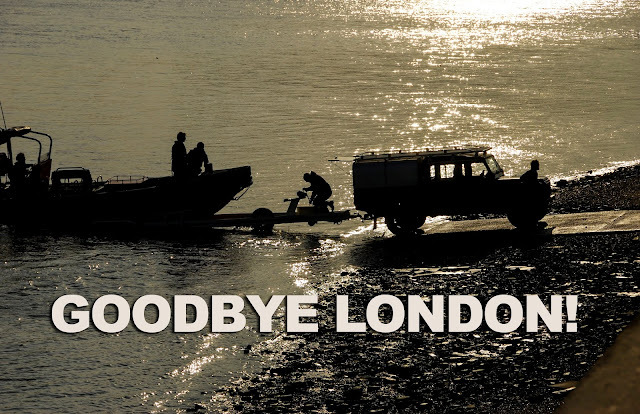 I have been looking at doing a spot of urban fishing, and more precisely, urban drop shotting. This seems to be the perfect answer for my situation. I can buzz off on the train for a few hours and drown a few little lures. What's more, 'ave you seen the size of the 'ooks? I will be able to tie those a bit easier!